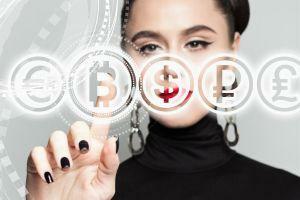 At this point, many have heard about cryptocurrencies, or at least Bitcoin. Even though most of us would like them to reach widespread adoption as soon as humanly possible, it is still admirable that they’re so well-spread given how young the industry is. This can be hard to see if you’re in crypto daily, but zooming out a bit to get the bigger, more objective picture is especially useful during market flops. From supplements, over luxury goods to bananas, crypto is increasingly becoming the payment option people go for. 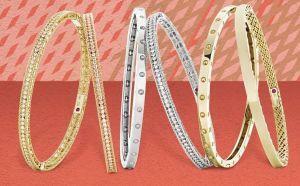 Read our list for more examples! You can buy creatine, vitamin supplements and other stuff with Bitcoin on this website! 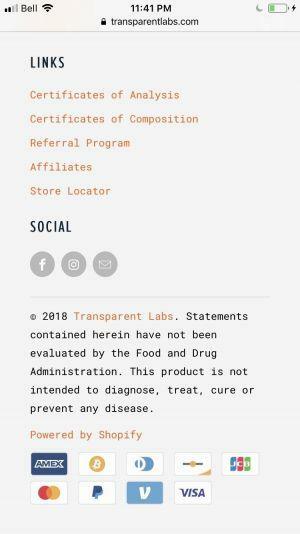 For all you sports and health buffs, Transparent Labs accepts Bitcoin. 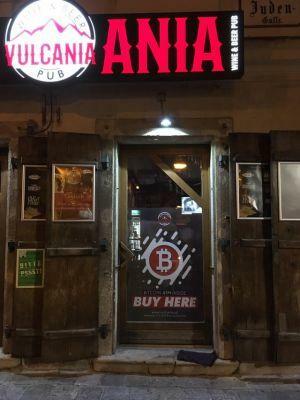 This pub in the first district of Vienna – closest to the center – lets you buy Bitcoin. According to Reddit user u/Loboena, the pub is also preparing to start accepting Bitcoin as many people have shown interest in it! 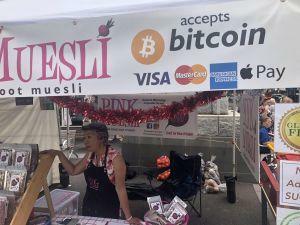 At the farmer’s market in Bendigo, Australia, this lady called herself an “early adopter in the farmer’s market business.” She doesn’t even use payment services – you pay her directly to her own wallet! This US-based company of electricians offes their "biggest deal yet": 2 hours of electrical services for USD 99 only if you pay with Bitcoin or crypto. Also, they say that they accept only credit cards or crypto. 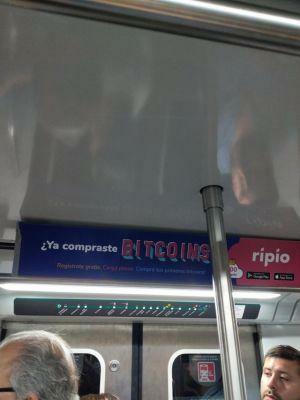 The Buenos Aires subway is subtly leaving Bitcoin in their passenger’s minds – and giving them an opportunity to check out the business that’s advertised. This car workshop in Stockholm, Sweden, accepts a range of cryptocurrencies – but the real question is, do they serve Lambos? 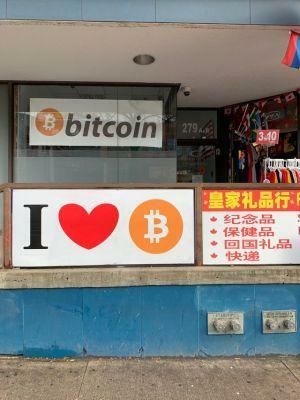 Chinatown in downtown Toronto loves Bitcoin as much as anybody else – and takes it as a payment method! 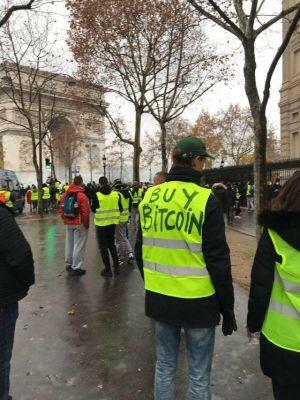 French protests are always a sight to behold, and become well-known throughout the world – so this guy is doing Bitcoin a huge favor! 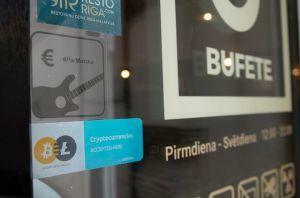 The Bufete 9% bar in Riga, Latvia is accepting Bitcoin and other cryptocurrencies. To showcase the real power of crypto, watch this video of Kenyan villagers purchasing goods on the blockchain, even using mobile phones with no Internet. Are you craving a beer, but can only pay with Nano? These people have your back. Birks Group, a Canadian luxury fine jewelry brand, has partnered up with BitPay to start accepting Bitcoin across eight locations, according to a press release, becoming the first luxury retailer in Canada to accept Bitcoin. 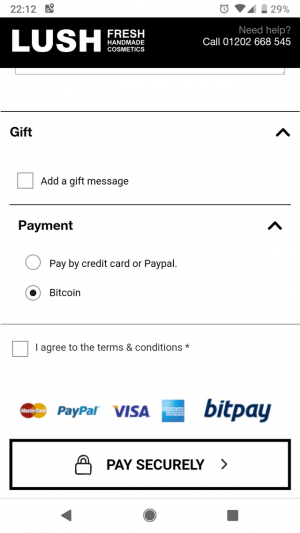 Lush, vegan friendly cosmetics retailer, accepts Bitcoin through BitPay. 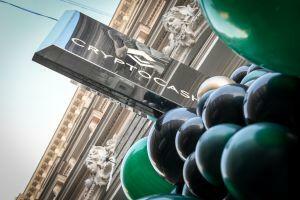 Riga, the capital of Latvia, got its first CryptoCash Embassy, meaning that people in Latvia will now get another way to purchase and sell cryptocurrencies such as Bitcoin, Ripple, Ethereum and others. 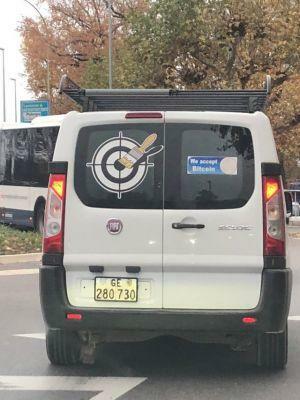 Reddit user u/omegaweapon claims that he bought this car for 2 BTC. It may not be a Lambo, but it’s their dream car, according to a Reddit post. Brisbane is quickly becoming adoption leader in Australia – now, you can pay for your meal with crypto. 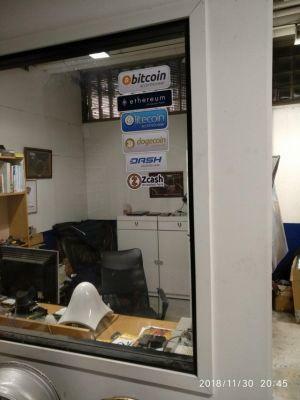 A painting company in Geneva accepts Bitcoin. If you’re in the vicinity and redecorating, you know who to call! Are you eating healthy? 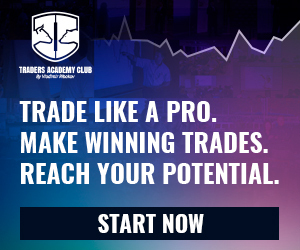 Join this crypto enthusiast in purchasing bananas using Bitcoin. 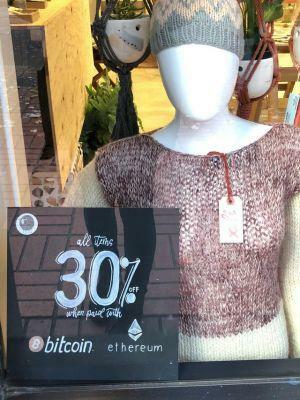 A craft wool company in Portland, Oregon offers a 30% discount on everything paid for with crypto. Binance’s CEO Changpeng Zhao is doing the best for the community! Just converted one more of our lawyers to take $btc for fees, even on a day like this. Previous story Crypto Adoption Surges Even as Prices Plunge!